The Ticonderoga Historical Society is set to host a workshop for beginning grant writers on Friday, March 1 at the Hancock House, 6 Moses Circle, Ticonderoga. 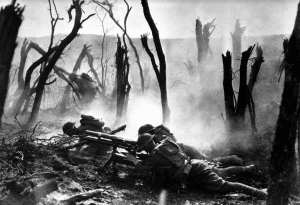 The United States Army Air Service was established during World War One by President Woodrow Wilson. 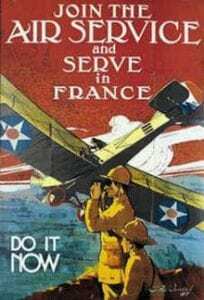 Under commanding General John J. Pershing, the fledgling service began service over the skies of France in the spring of 1918. 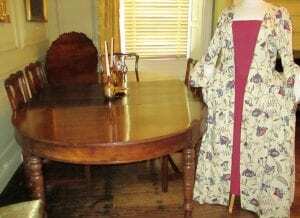 The Ticonderoga Historical Society has received the donation of a table that was once in the “banqueting hall” of the original John Hancock mansion in Boston. The table was the gift of Benn and Claire Eilers of Bend, Oregon. Benn Eilers is a descendant of Hancock’s sister-in-law, Sarah Quincy. 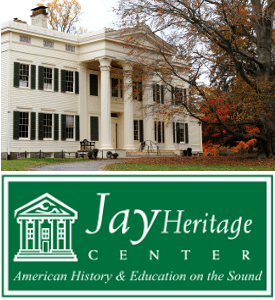 The Ticonderoga Historical Society will celebrate the 90th birthday of the Hancock House, its architecturally significant headquarters building, on Saturday July 16th. The gala “Roaring Twenties” evening, will be complete with flapper dresses and hot jazz.